Who are the richest baseball players in the world? Some of the best baseball players in the world are worth nearly half a billion dollars! We’ve decided to compile a list of the 20 wealthiest baseball players in the world, along with their current net worth and a short bio. Before you start reading this article can you guess who will appear on the list? Below are the 20 richest baseball players of all time, as of 2019. We’ve used figures from Celebrity Net Worth, Forbes and The Richest to create this compilation. CC Sabathia is an American professional baseball pitcher for the New York Yankees of MLB. Sabathia previously played for the Cleveland Indians and Milwaukee Brewers. He made his major baseball debut with the Indians in 2001, where he helped the team to its sixth division title. 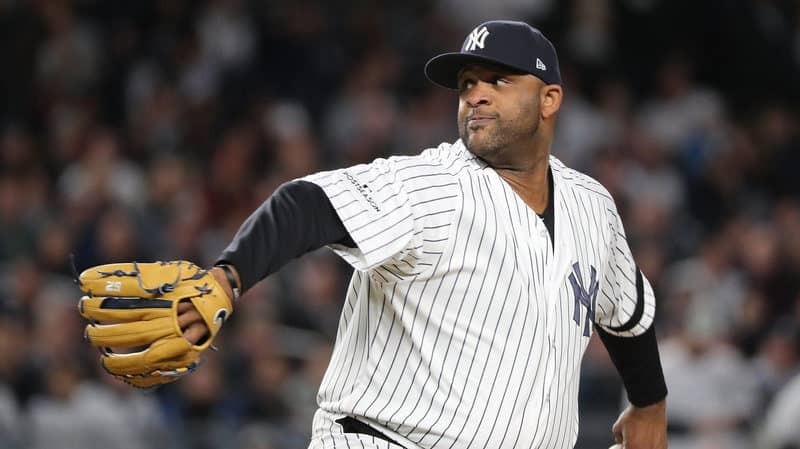 As of 2019, CC Sabathia’s net worth is $80 Million dollars, making him the 20th richest baseball player in the world. Carlos Beltran is a Puerto Rican former baseball outfielder. 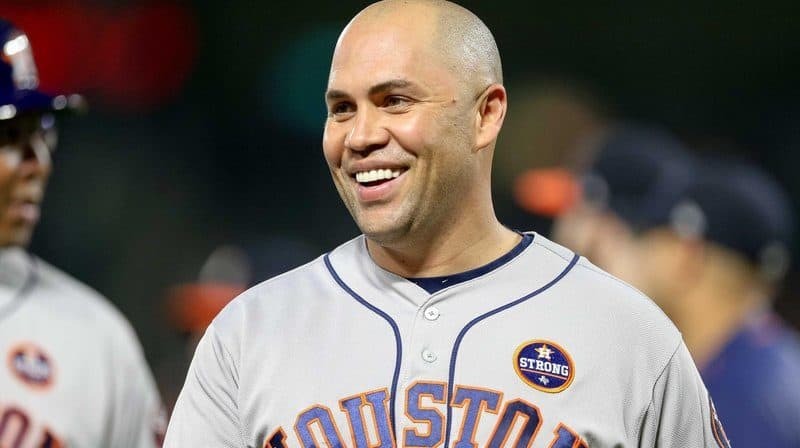 Beltran played in MBL from 1998 to 2017 for the Kansas City Royals, New York Mets, Houston Astros, San Francisco, St.Louis Cardinals, New York Yankees and Texas Rangers. He was the American League “Rookie of the Year” in 1999. As of 2019, Carlos Beltran’s net worth is approximately $80 Million dollars. 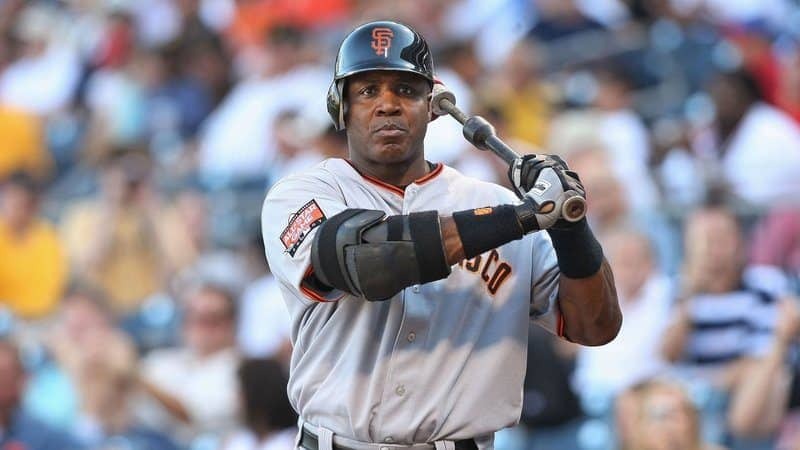 Barry Bonds is a former American baseball left fielder who played 22 seasons in MLB with the Pittsburg Pirates and San Francisco Giants. He received several MVP awards for impressive performances as a successful baseball player for the Pirates. As of 2019, Barry Bonds net worth is estimated to be roughly $80 Million dollars. Bonds is the 18th richest baseball player in the world. Ken Griffey Jr. “The Kid” is an American former baseball outfielder. Griffey played 22 years in MLB for the Seattle Mariners and Cincinnati Reds. He is one of the most prolific home run hitters in baseball history. 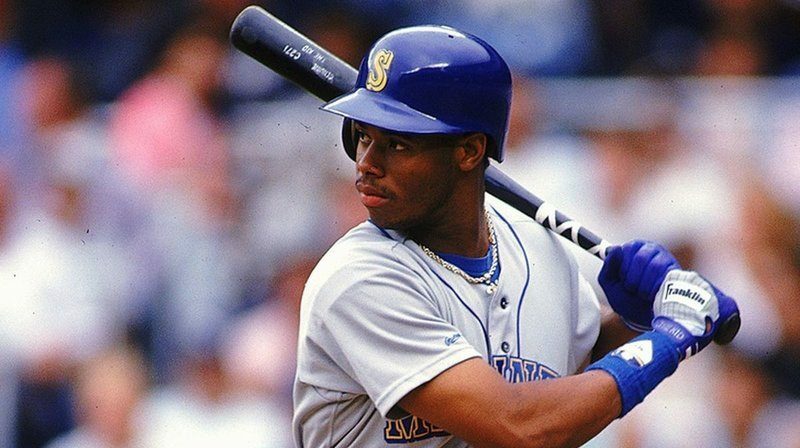 As of 2019, Ken Griffey’s net worth is $85 Million dollars. David Price is an American baseball pitcher for the Bostin Red Sox of MLB and was selected first overall in 2007. Price was drafted by the Tampa Bay Rays and made his first debut as a professional baseball player in 2008. Price has also played for teams such as Toronto Blue Jays and Detroit Tiger. 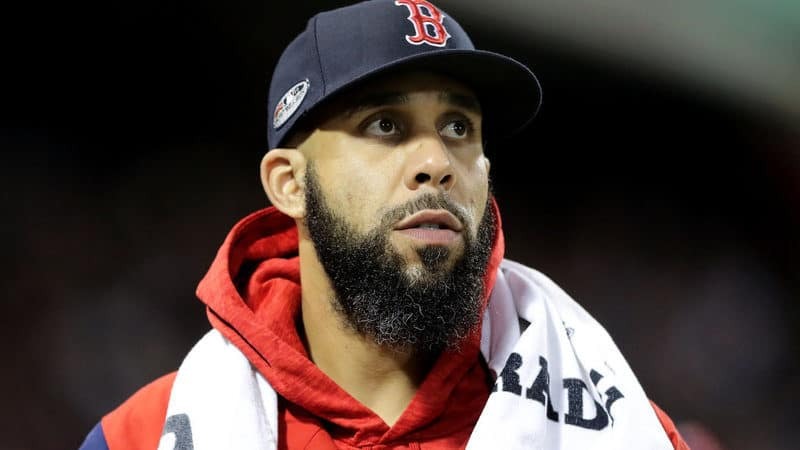 As of 2019, David Price’s net worth is estimated to be $85 Million dollars, making him the 16th richest baseball player on the list. Mariano Rivera is a former professional baseball pitcher. Rivera has played 19 seasons in MLB for the New York Yankees from 1995 to 2013. He spent most of his career as a relief pitcher and served as the Yankees closer for 17 seasons. Throughout his career, he has won five American League and three Delivery Man of the Year Award. 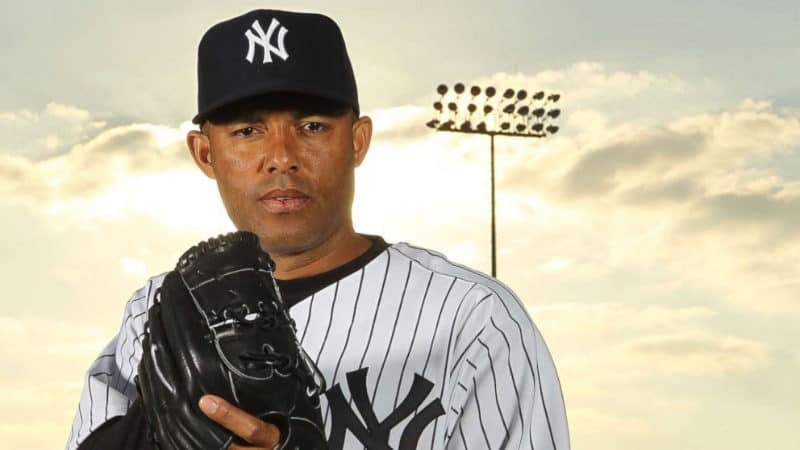 As of 2019, Mariano Rivera’s net worth is roughly $90 Million. Gary Sheffield is an American former baseball outfielder who played with eight teams from 1988 to 2009. Sheffield currently works as a sports agent. Throughout his career as a baseball player, he has played for teams such as San Diego Padres, Florida Marlins, Los Angeles Dodgers, Atlanta Braves, and the New York Mets. 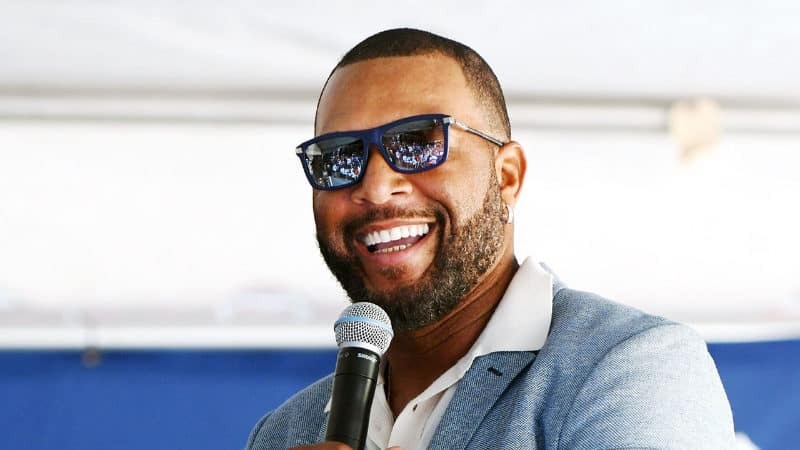 As of 2019, Gary Sheffield’s net worth is $90 Million, making him the 14th richest person in the world. Felix Hernandez is a Venezuelan professional baseball pitcher. Hernandez is a pitcher of MLB for the Seattle Mariners and made his debut in 2005. In 2012 Hernandez threw the 23rd perfect game in Major League Baseball history against Tampa Bay Rays, which became historical. 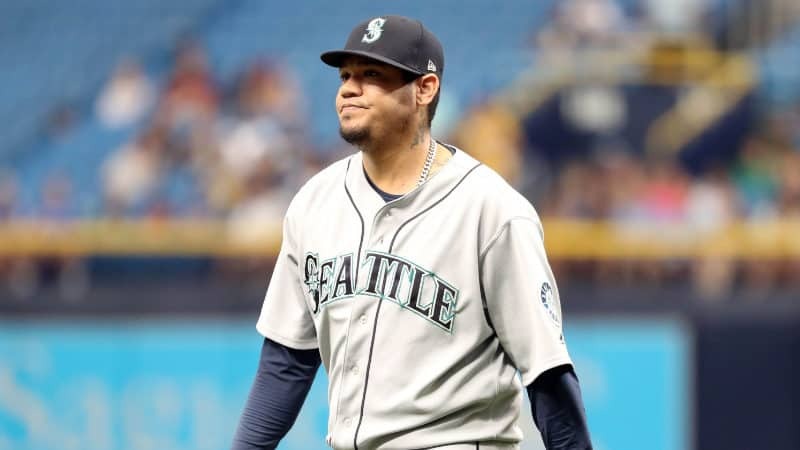 As of 2019, Felix Hernandez net worth is approximately $90 Million dollars. Justin Verlander is an American baseball pitcher for the Houston Astros of MLB. Verlander is regarded as the key figure in the American League. He is one of the best pitchers in the industry which explain his incredible net worth. 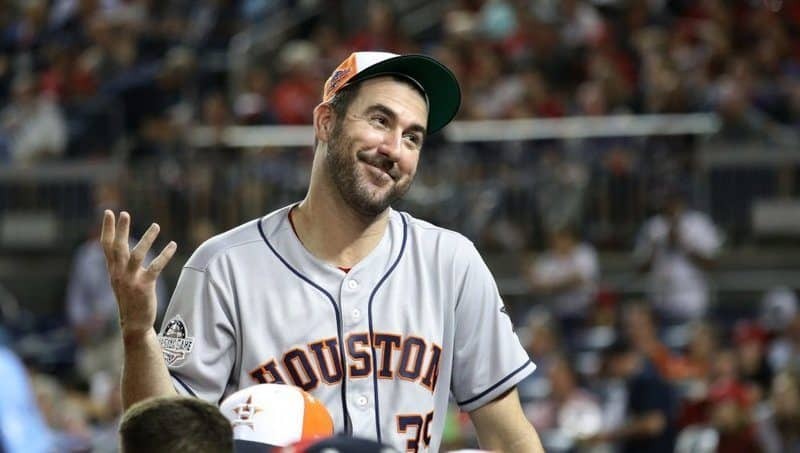 As of 2019, Justin Verlander’s net worth is $95 Million dollars, making Verlander the 12th richest baseball player in the world. Joe Mauer is an American first baseman, and he plays for the Minnesota Twins. Mauer is the only catcher in the history to win three batting titles and to ever win a batting title in the American League. Since then he has won more remarkable awards such as Gold Glove Awards and the most valuable player. 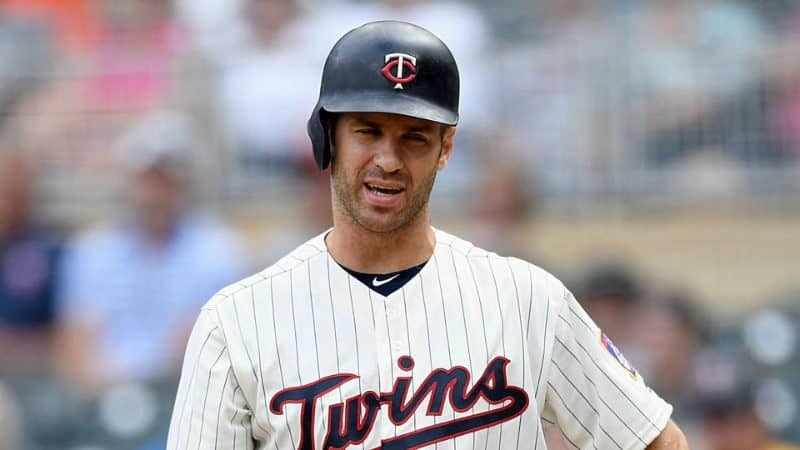 As of 2019, Joe Mauer’s net worth is $100 Million dollars, making him the 11th richest baseball player in the world. Manny Ramirez is a Dominican-American baseball outfielder who has played in MBL for parts of 19 seasons. Ramirez has played with teams such as Boston Red Sox, Cleveland Indians, Chicago White Sox and Tampa Bay Rays. He was a nine-time Silver Slugger and was one of 25 players to hit 500 career home runs. 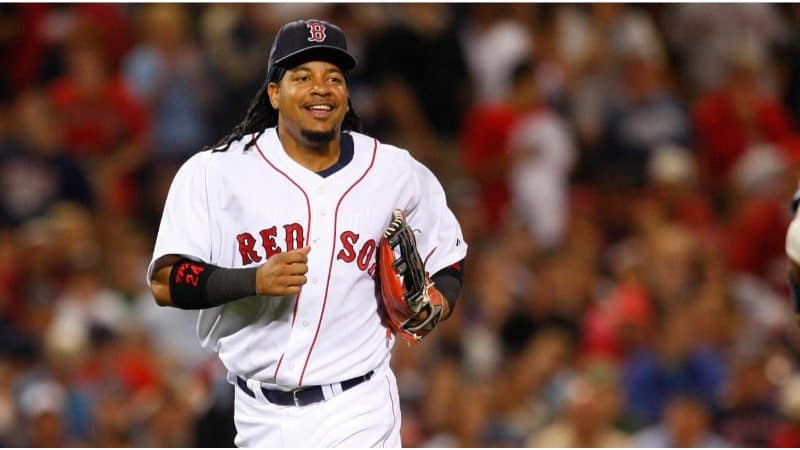 Manny Ramirez has built an incredible high net worth as of 2019, estimated to be $110 Million, making him the 10th richest baseball player in the world. Joey Votto is a Canadian baseball first baseman for the Cincinnati Red of MBL and made his first debut in 2007. Votti is a seven-time Tip O’Neill Award winner, two-time Lou Marsh Trophy winner, and a six-time MLB All-Star. 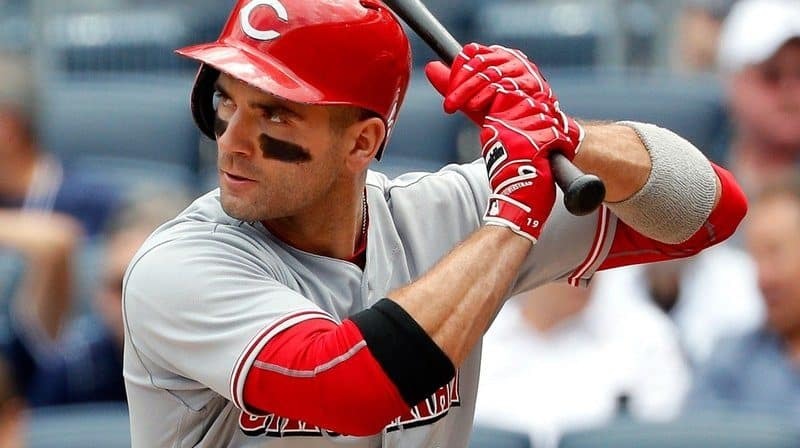 As of 2019, Joey Votto’s net worth is $110 Million dollars. Chipper Jones is an American MLB player who was the Atlanta Braves number one overall pick in the 1990’s draft. Jones is an eight-time All-Star and has won the 1999 National League Most Valuable Player Award. He was also the MLB champion in 2008. 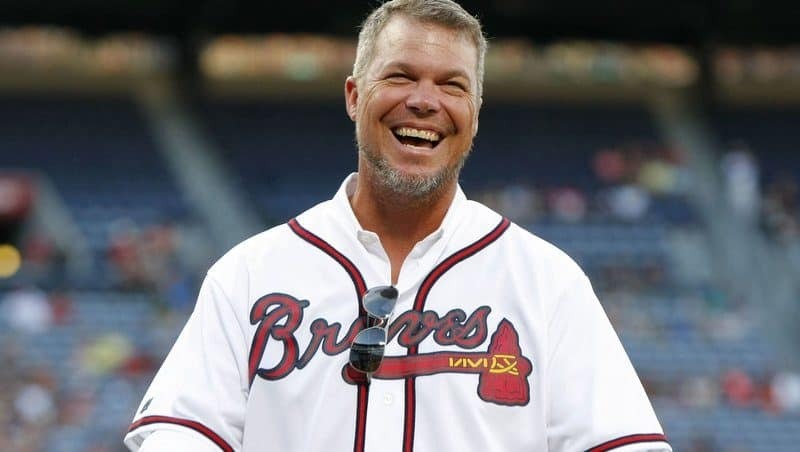 As of 2019, Chipper Jones net worth is estimated to be roughly $110 Million dollars. 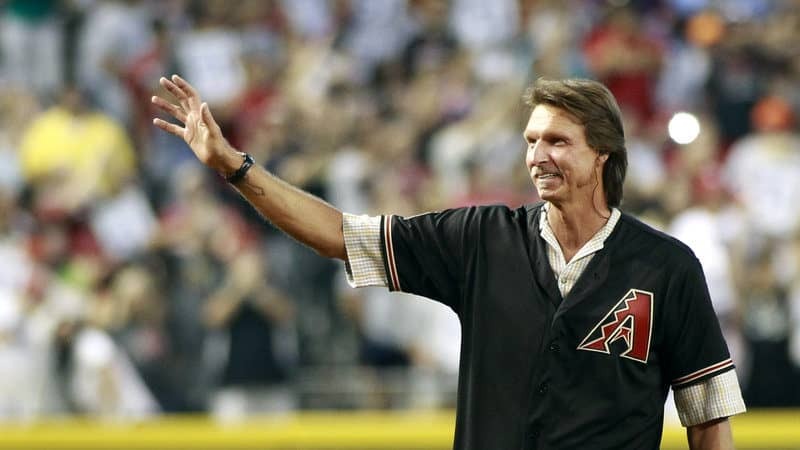 Randy Johnson “The Big Unit” is an American former baseball pitcher. Johnson has played over 22 seasons in MLB for the Seattle Mariners and the Arizona Diamondbacks. His 303 career victories rank as the fifth-most by a left-hander in MBL history. As of 2019, Randy Johnson’s net worth is estimated to be $115 Million dollars. 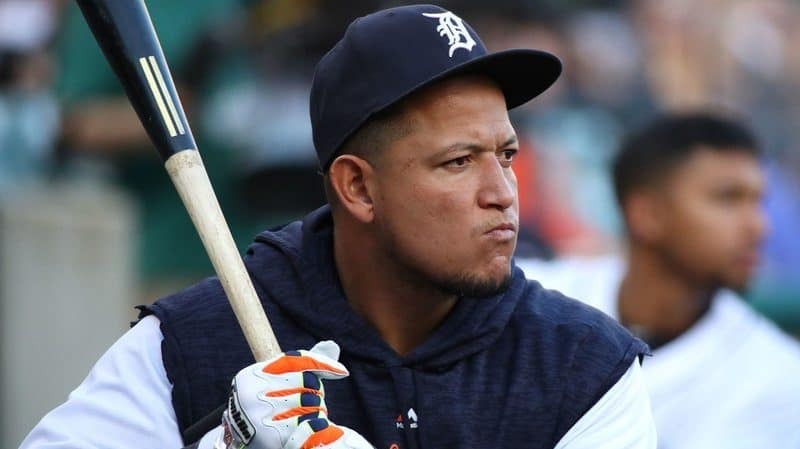 Miguel Cabrera is mostly known as “Miggy” and is a Venezuelan baseball player and is currently the first baseman for the Detroit Tiger of MLB. Cabrera had his debut in 2003 and has since then been a two-time American League Most Valuable Player award winner. 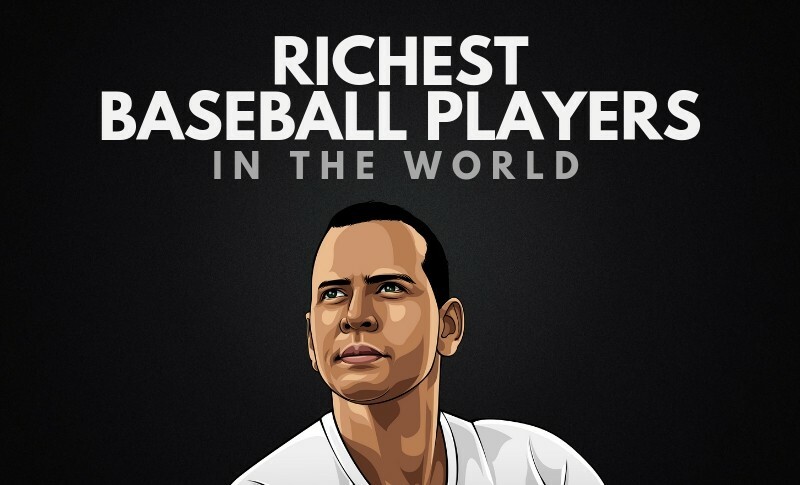 As of 2019, Miguel Cabrera’s net worth is $125 Million, making him the 6th richest baseball player on the list. 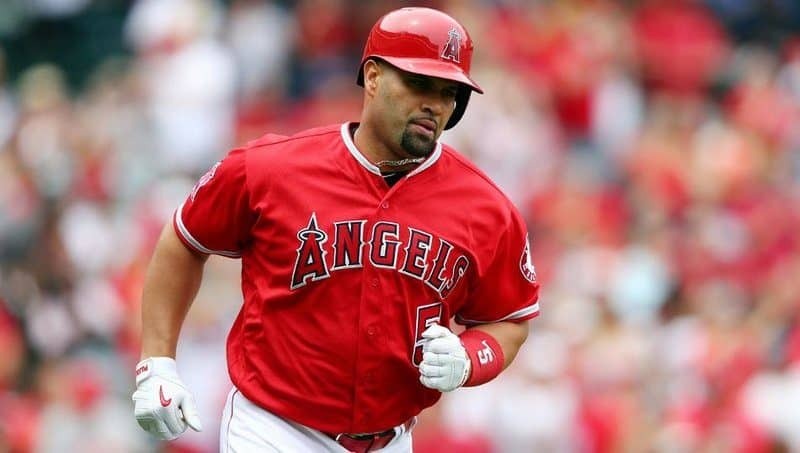 Albert Pujols is a Dominican-American baseball first baseman for the Los Angeles of MLB. Pujols has since then won awards such as Most Valuable Player and an All-Star. He made his 10th All-Star appearance with the Angels in 2015. As of 2019, Albert Pujols net worth is roughly $170 Million. Ichiro Suzuki is a Japanese former baseball outfielder. Suzuki spent the bulk of his career with two teams Orix Blue Wave in Japan and with the Seattle Mariners of MLB. 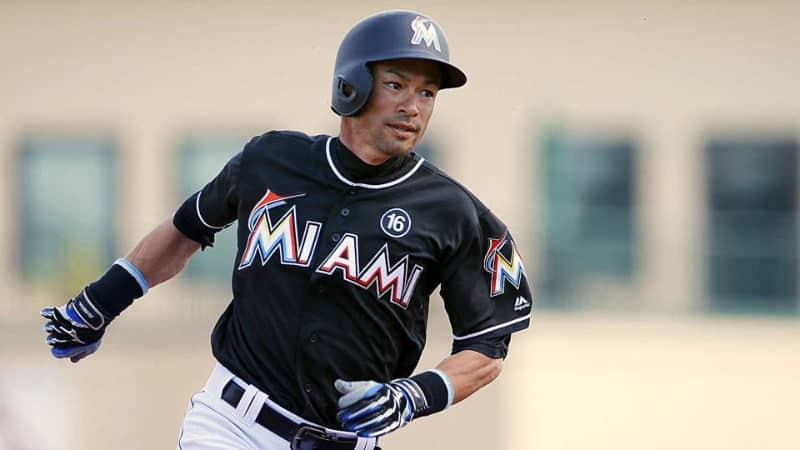 As of 2019, Ichiro Suzuki’s net worth is roughly $180 Million dollars, making him the 4th richest baseball player in the world. 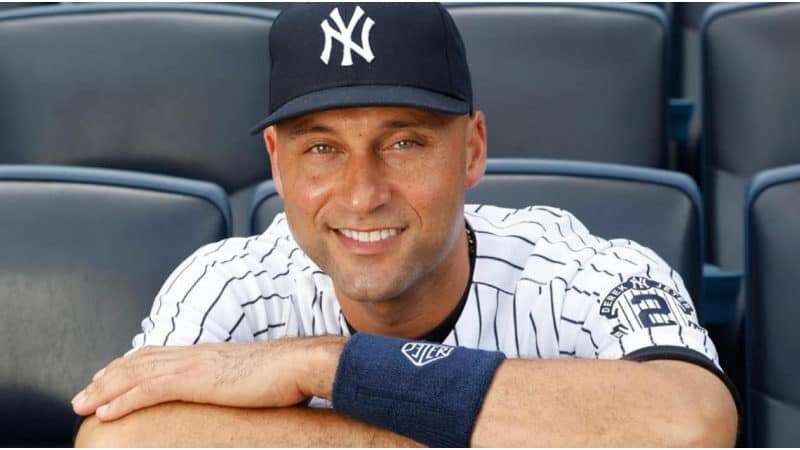 Derek Jeter is an American baseball shortstop who currently is a businessman and a baseball executive and a part owner of the Miami Marlins of MLB. Jeter spent his 20-year MLB career with the New York Yankees and is a five-time World Series champion. As of 2019, Derek Jeter’s net worth is $185 Million dollars. Alex Rodriguez “A-Rod” is an American former baseball shortstop and third baseman. Rodriguez has played 22 seasons in MBL for the Seattle Mariners, Texas Rangers, and New York Yankees. He is considered to be one of the greatest baseball players of all time. 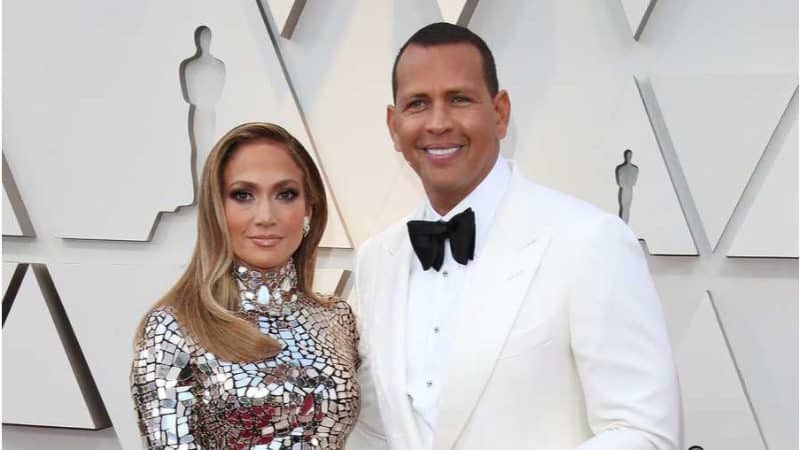 As of 2019, Alex Rodriguez net worth is approximately $350 Million dollars. Bud Selig is an American baseball executive who currently serves the Commissioner Emeritus of Baseball. 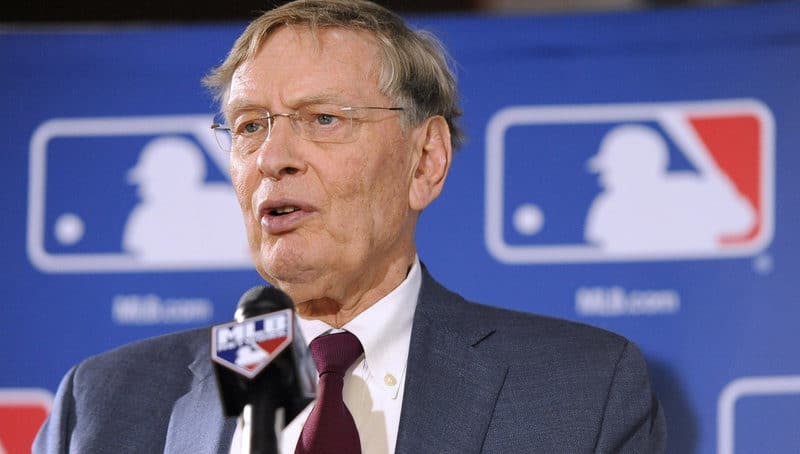 Selig Selig baseball through the 1994 strike, the introduction of the wild card, interleague play and the merging of the National and American Leagues under the Office of the Commissioner. Bud Selig’s net worth is estimated to be roughly $400 Million dollars, making him the richest baseball executive in the world. How many of these athletes did you think would appear on this list of the richest baseball players in the world? Leave a comment below.